John Glaser, the founder of Compass Box, creates original and extraordinary new whiskies from different (malt)whiskies of different ages. 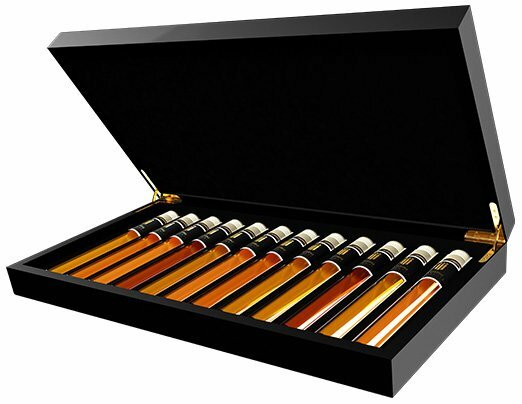 The basis for these whiskies is the absolute top quality of the grain and malt whiskies to be used. Peat Monster is there for real peat lovers. The balance and the rich and subtle sweetness comes from the 12 and 17 year old malts of Ardmore, which merge beautifully with the smoky and malty complexities of the 10 year old of Caol Ila.